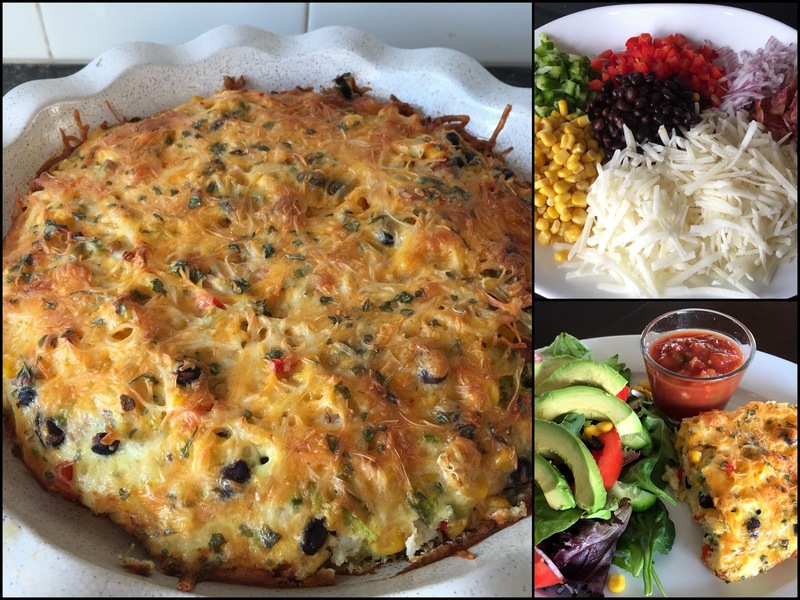 We are fans of Betty's farmer sausage quiche, so when I came across a recipe for a Mexican hashbrown casserole that was quite similar, I knew we would enjoy it. And we did! Combine hashbrowns, bacon, corn, beans, sweet pepper and onion and spread evenly in a 9x13-inch pan or two 9-inch pie plates. Spead shreded cheese on top. Whisk remaining ingredients until well blended. Pour evenly over potato mixture. Bake at 350° F uncovered for 55-60 minutes, or until knife inserted in centre comes clean. (If using pie plates, reduce baking time to 30-40 minutes). *This dish is easy to prepare in advance and refrigerate overnight before baking. Having a work weekend next week, this will be perfect. Thank You! Bookmarking this for our 2nd annual family hunting gathering. Looks delicious.